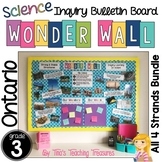 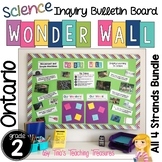 Inquiry Based Learning Ideas for Properties of Solids or Liquids, Simple Machines and Movement, Growth and Changes in Animals, and Air and Water in the environment bulletin boards for Grade 2 Ontario Science Curriculum! 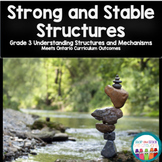 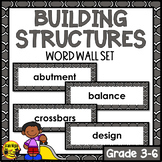 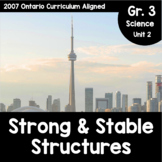 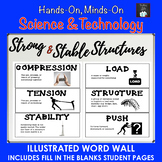 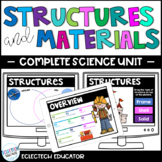 A great addition to your science units! 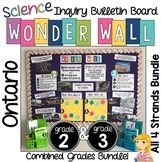 *BUNDLE!! 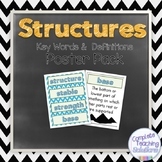 Includes ALL FOUR STRANDS!